How do we incorporate gender & sexual identity into our Common Agenda? 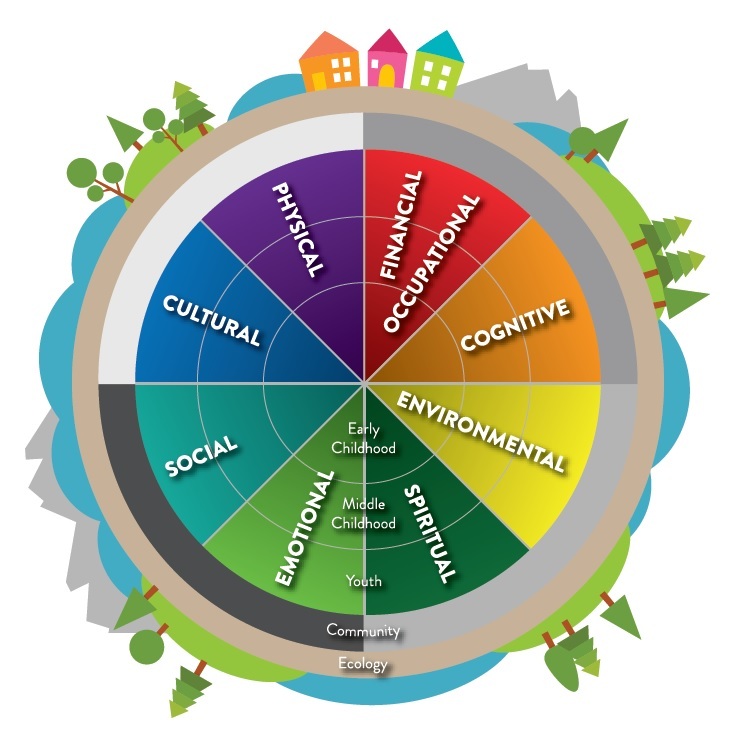 Some partners in the Child & Youth Health Network are favoring adding it in as a 9th dimension in our Wellness Wheel. Here is a draft version of that wheel with the 8 current domains. Others want to see gender & sexual identity added as a ring around the 8 dimensions, indicating that they cut across all the other domains. United Church of Christ: Our Whole Lives Curriculum.